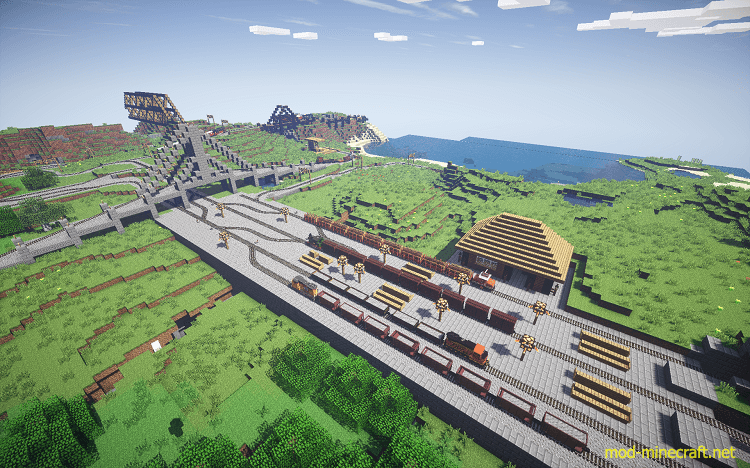 Minecraft 1.7.10 ModsHave you ever wanted to transport your blocks and items from point A to point B in a more efficient way? 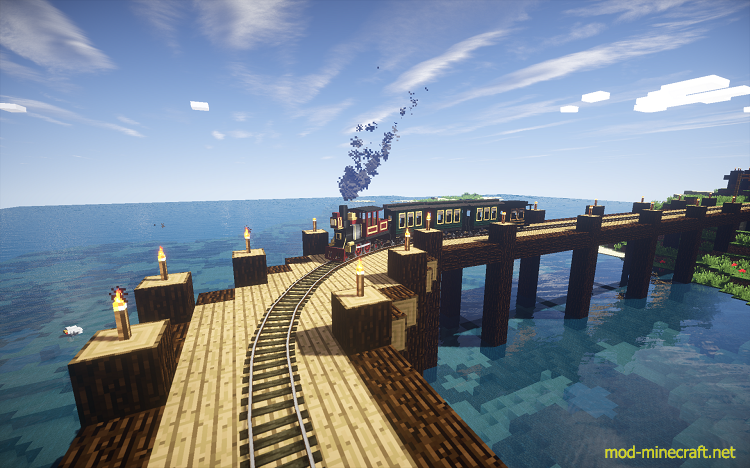 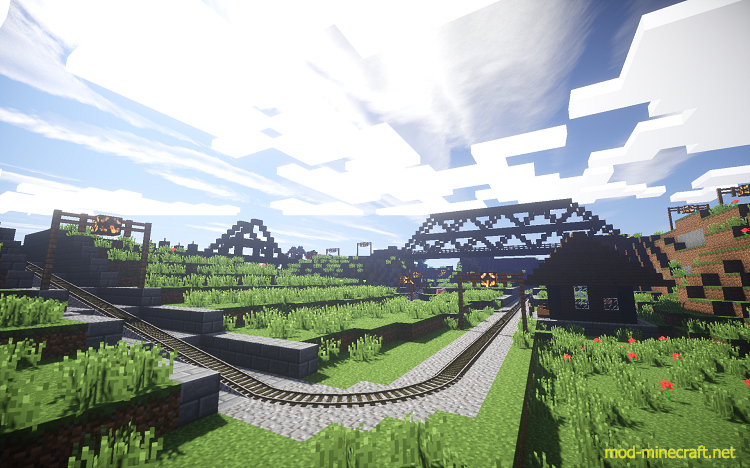 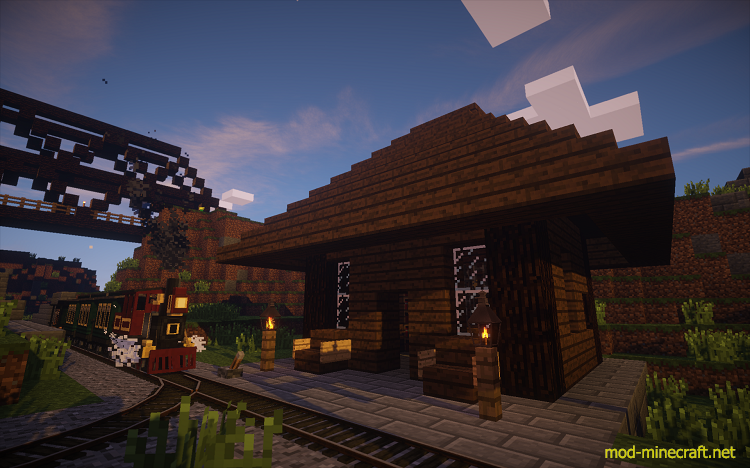 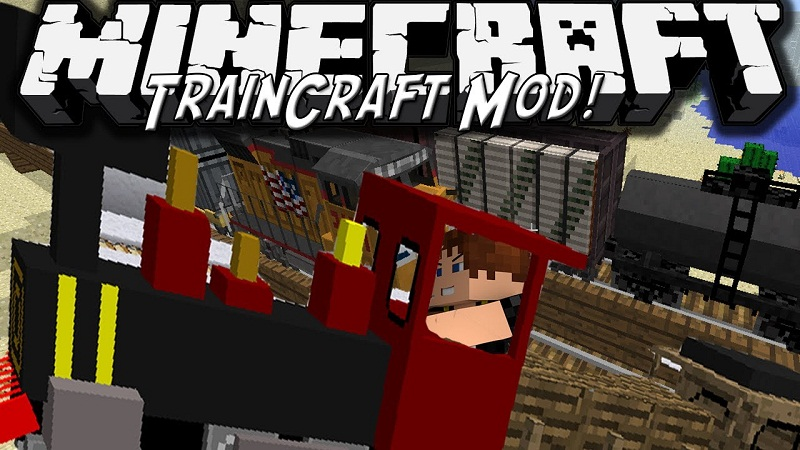 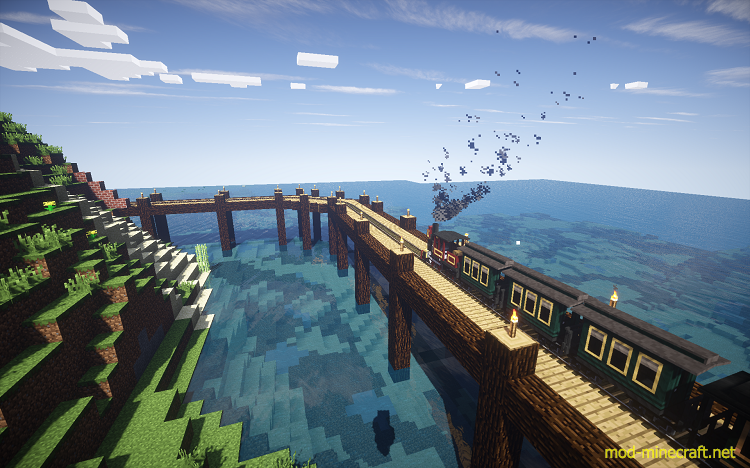 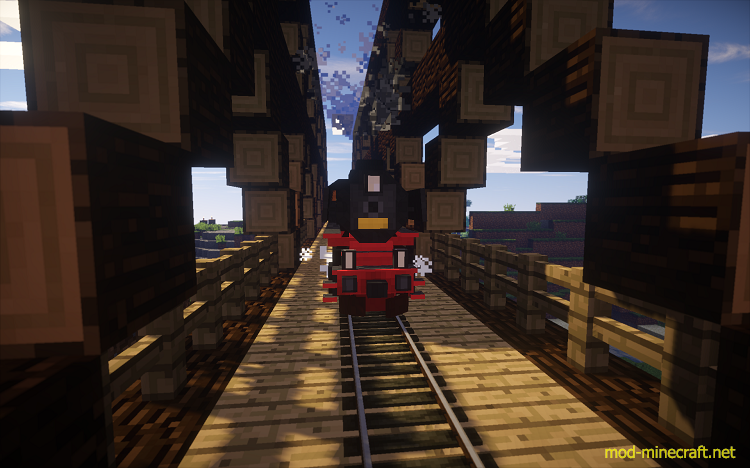 Then Traincraft Mod 1.7.10/1.6.4 is your solution! 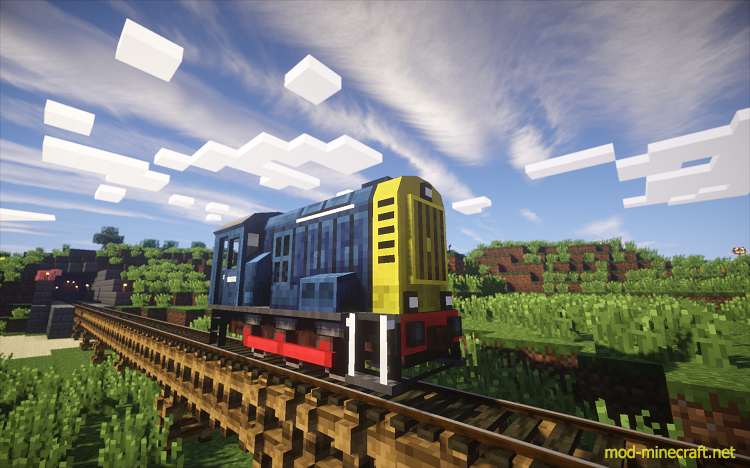 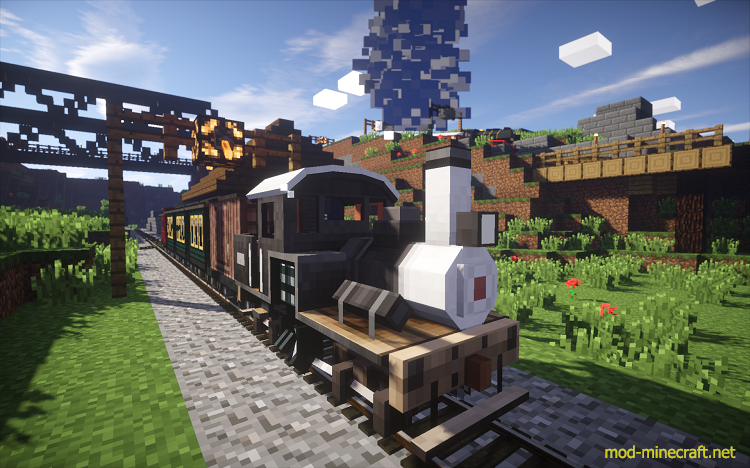 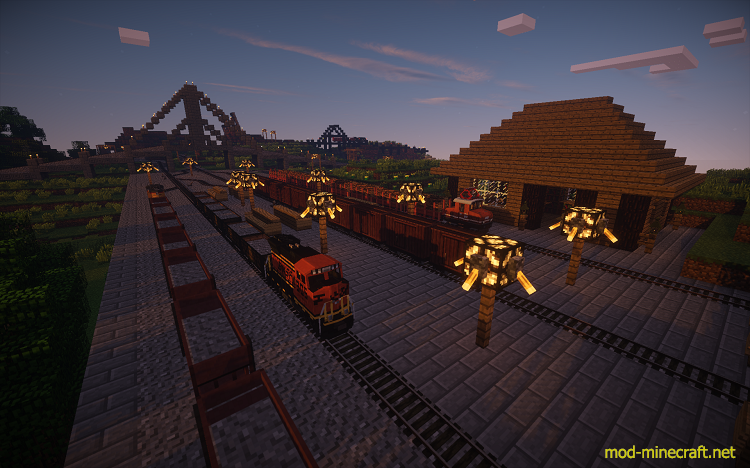 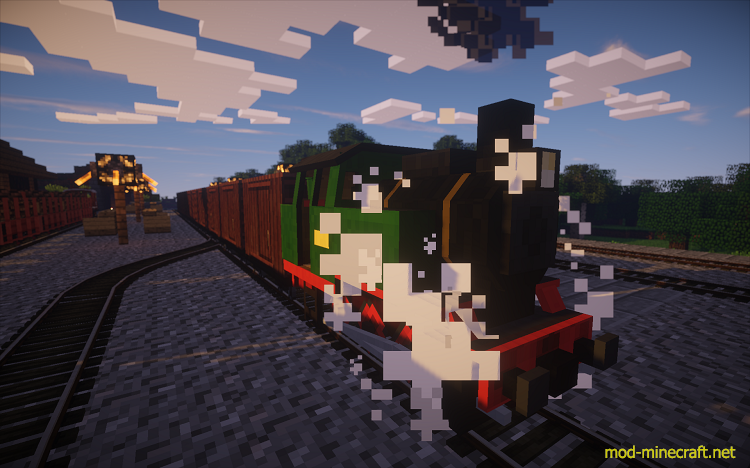 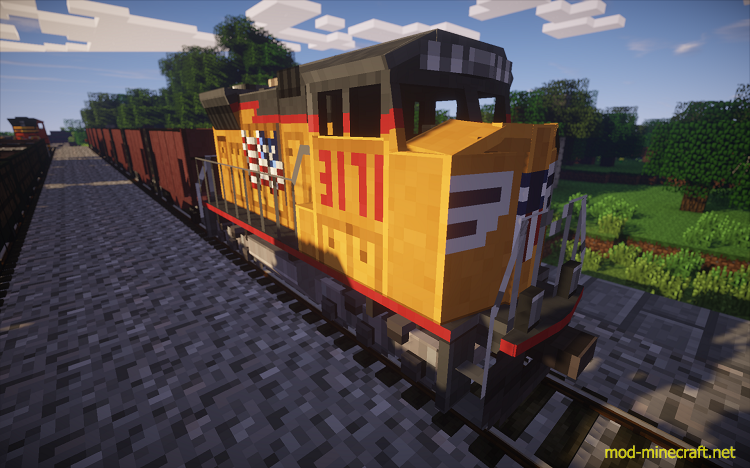 Traincraft adds more than 80 trains, wagons and other moving vehicles to the game.